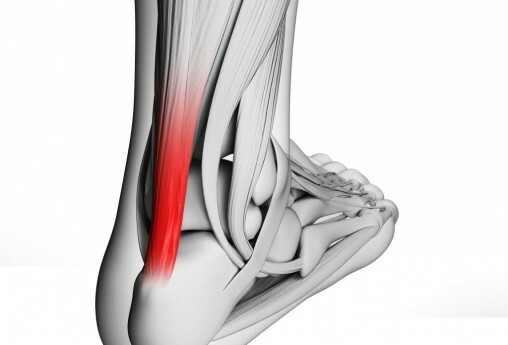 volutionary Podiatry has a philosophy is to treat our patients as individuals taking the time to listen and adapt treatment plans on a one to one basis, being guided by the most recent evidence based practice. 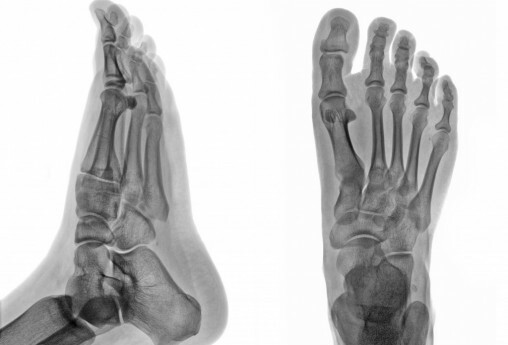 We treat, assess and advise on a full range of foot and lower limb problems. No problem is ever regarded as too small or, and often these problems are best tackled as early as possible before the escalate. We are dedicated to listen to your concerns, and will take the time to evaluate and assess these. Our approach is friendly and open and welcome any questions that you may have.